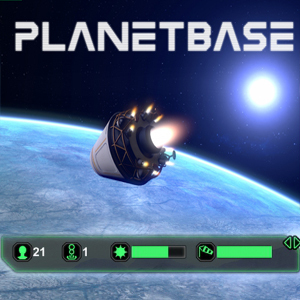 Do you Play Planetbase? Join GameHunters.Club our members share free bonus, tips, guides & valid cheats or tricks if found working. GameHunters.Club is a Fan Site and is not endorsed by or affiliated with Planetbase. All Trademarks are the property of respective owners. If you love this game, support it by purchasing premium items in the game or follow the official Planetbase social media channels. Join the Forum, Discuss anything about Planetbase. You can talk about tips, tricks, cheats, ask for help or simply introduce yourself to the club. These are the most recent topics and posts on Planetbase Forum. Do you know any of this topics? Help players by posting about this topics on Planetbase Game Post section. We are currently creating the trailer and Steam page for our new game. We will post an announcement soon! #Planetbase for #PS4 now available in Europe and Australia, USA store version coming on 23rd of Jan.
#Planetbase just passed certification for #XboxOne. We are launching on May 3rd, with pre-orders from April 19th. 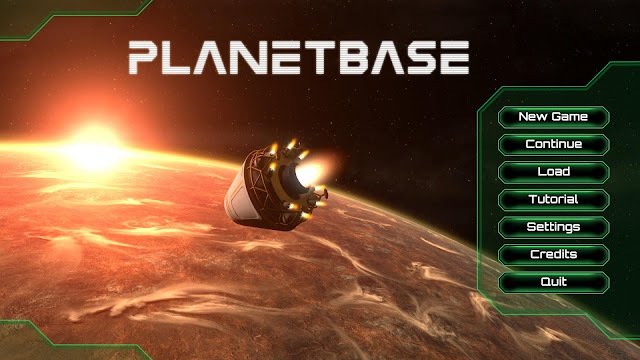 Planetbase 1.2.0 released This version adds challenges to Planetbase: they are custom scenarios with set starting conditions and goals, the system can also be used to create modifications of the existing planets. There are 4 built-in challenges in the game, and many more already in the Steam Workshop created by the community, just subscribe to an item, and it will appear in the challenges section in game. We've now given out all of the 100 keys for the beta of Planetbase. Thank you everyone! We might do another round in a couple of weeks. We've just finished all the art for the character variations for the game: we have various ethnic and hairstyle versions of every character, which will make colonists more unique and relatable. This is the last major piece of art left in the game, we are now in the process of finishing some minor things and we will be launching a closed beta very soon. Planetbase is being featured in this month's issue of the Indie Game Magazine in the Screenshot Monthly section. We will be showing a live demo of the game at the Media Indie Exchange at the SIGGRAPH next week in LA, come around and have a look if you are there! We’ve uploaded some new screenshots of the new frozen world. In this planet Wind Turbines are the key to survival as Solar Panels produce a reduced amount of energy due to the lack of light. We’ve just finished implementing the dome cameras. They allow you to focus on the interior of a module and see what’s going on.